On this day, I make a choice to live on. I make a choice to let off all these chains holding me down. I make a choice to free myself of all the fears, the shyness, the unnecessary concerns and the negative thoughts that has held me back from living my dreams and fulfilling my call. On this day, I decide to be the best of the best I can be. To harness my talents, to redirect my focus and to channel my energy to making my life better. I decide to put only important things first and make sure I keep my mind on only what would make the difference in my living and that of the people that depend on me. On this day, I become the good that all mankind await, I become the blessing that many families would look up to, I become answer to prayers of that fellow that longs for care, I become the hope that people have long waited for. 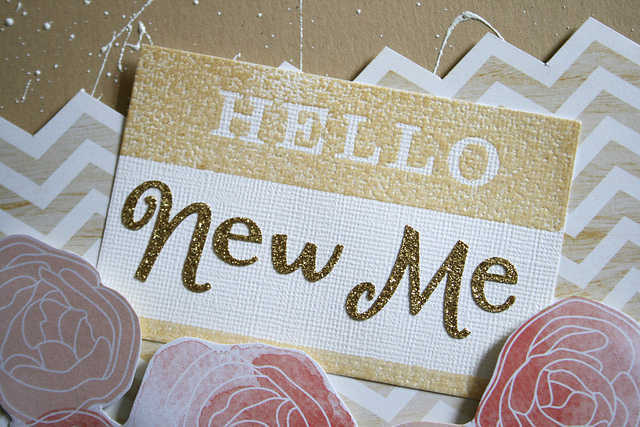 On this day, a new me is born to make the difference in my old world. On this day, so help me God! And so shall it be all my days,Amen!! And so shall it be,all my days!! Amen!